Differentiating between the purchase price and ownership costs is key to promoting high-performance new homes. In this age of technology, one of the great ironies of modern home shopping is that buyers more often than not consider resale homes first over new construction. In fact, in some markets, up to 90 percent of homes sold are lower priced, less efficient resale homes. Home builders can reverse that trend by demonstrating how and why newer homes outperform resales. Todd Gamboa, president of Building Trust LLC, has been in the building industry for more than 30 years, much of that time managing private and public homebuilding companies. 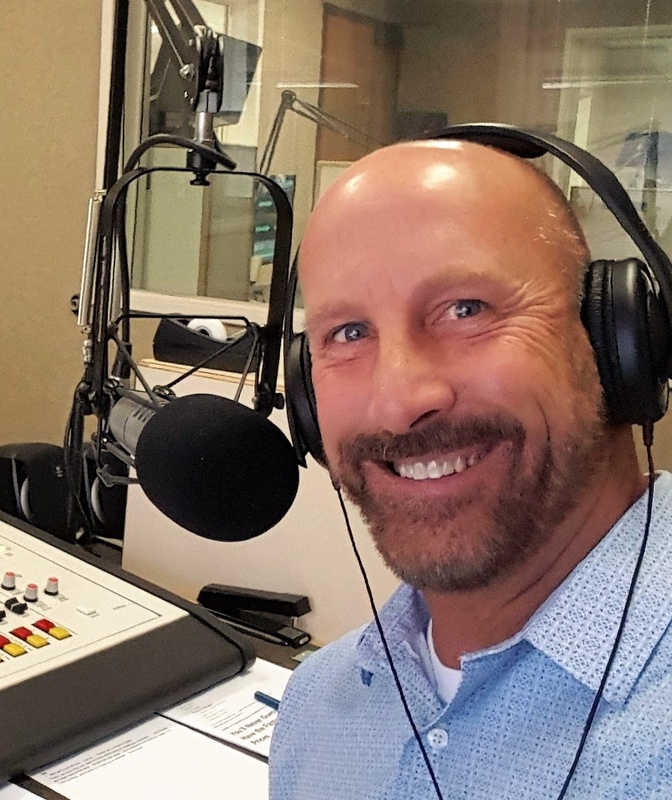 He’s a building science expert, radio host, sales trainer, and public speaker who educates builders, contractors, real estate professionals, and other building industry professionals about the value of high-performance, energy-efficient homes. Gamboa says although the concept of an energy-efficient home is well understood, builders continue to lose sales to older, less efficient homes because they know how to build, but not how to sell the advantages of new homes over resales. Real estate professionals have tremendous influence over potential buyers, and builders should be working more closely in partnership with them to educate buyers about the advantages of new construction homes over resale homes, says Gamboa. According to Gamboa, 90 percent of homes sold in most markets are lower priced resale homes. As a result, buyers are shopping the least efficient home inventory on the market, but they don’t know it. A trained real estate pro can teach the buyer why new construction is preferable to a resale home. “Builder’s know how to build, but they don’t know how to sell energy-efficient homes, and real estate professionals know even less,” Gamboa said. He believes builders must educate their sales teams about changes in building practices over the years and why homes built to newer code requirements are better than homes that may have been built decades ago. Then, they should enlist real estate professionals who have been taught the same information to be champions of high-performance, new construction homes. One example of how building practices have advanced over the years is building energy codes. A tighter home with more insulation is more energy efficient, more comfortable and ultimately less expensive to operate for the homeowners. Insulation plays a significant role in this. 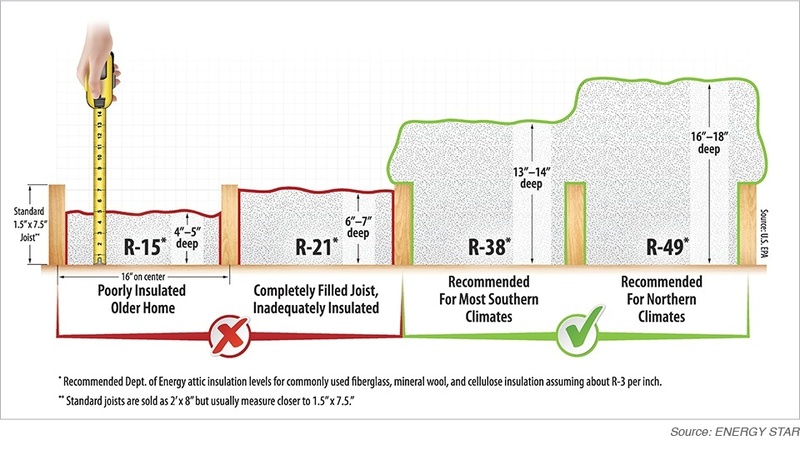 A simple visual demonstration of the additional insulation levels in an older home, versus a new, code-built home, effectively conveys the difference. “Real estate professionals are not familiar with advancements in building energy codes, construction techniques and high-performance products and building science,” Gamboa said. “Differentiating between the purchase price and ownership costs is key to promoting high-performance new homes. (see Energy Star chart below). With above-code energy programs gaining momentum across the country, new construction has a significant advantage over resale homes and builders that construct above code-level homes have an even bigger marketing advantage. “Building science has evolved at the rate of computer science,” Gamboa said. “There’s been a total paradigm shift, and consumers don’t know that.” Explaining the difference between the efficiency of an older home and a newer one can be summed up simply with this question, he said.